OasisBlogBlogDo adults have more rights than children? It is a common misconception that children do not understand the concept of human rights. Although they are restricted from things that adults can do like using alcohol or engaging in paid employment, children are entitled to be treated in a morally-right way. Many children from underprivileged communities often accept their harsh reality as the norm, but offering them freedom of choice and opportunity is necessary for their wholesome growth. There are several rights that children in vulnerable communities are deprived of. Beginning from birth to their journey into adulthood, they face many obstacles. Thousands of children in India lack access to education. 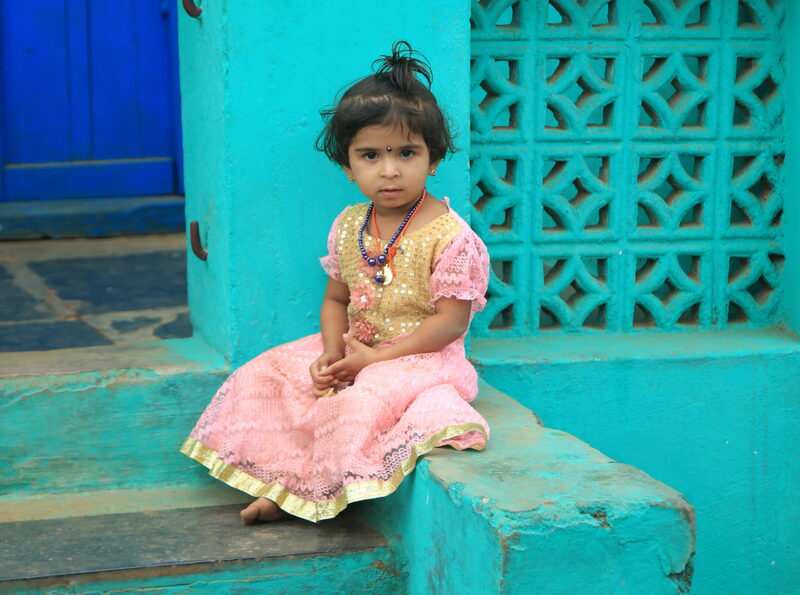 In Kannagi Nagar, Chennai, a community where we are looking to work, children are unable to attend school because they the government has relocated them far away from their school. Many children between the ages of 11 to 14 years have dropped out because of this and spend their days on the streets while their parents are at work. The lack of motivation and role models also leads children themselves to lose the interest to go to school. we hope our after-school programme (ASP) will provide holistic education to help in self-development, in turn creating a sense of purpose for the children in their education and living. Gender discrimination has been a social issue in India for centuries. In India, the birth of a girl child is still not welcomed in some families. It is also a well-known fact that the prejudice sometimes starts even before birth, leading to female foeticide. In such a scenario, it is but obvious that for many reasons girls in underprivileged communities drop out of school to take care of the family and marry early. This is an irrevocable cycle, as these young girls go on to have malnourished children who in later years, are recipients of the same fate. We create awareness among parents to help them understand the importance of treating children equally, irrespective of their gender. Children with any kind of disabilities are often marginalised in society. Schools are ill-equipped to identify a child with learning disabilities and often are not inclusive of children with physical disabilities. Our ASPs have tutors who are trained to identify children with learning disabilities and give them the individual attention they need. Childhood is a special time as children develop both socially and mentally. During this time they form important relationships with their family and adults; these adults provide guidance and support in the child’s growing autonomy. We hope that we as adults give child rights as much importance as we do ours.